A new exhibition, ‘An Oriental journey through Queensland’, is on at Queensland Parliament House and Brisbane’s Chinatown until 8 February, 2010. The exhibition celebrates the role of Chinese migrants in Queensland’s 150 year history, and was developed by Chiu-Hing Chan, Young Queenslander of the Year and the Australian Chinese General Chamber of Business vice-chairman. The exhibition represents northern, central and western Queensland and is divided into six periods: the Gold Rush, Federation, World War II, post-war, 1970s and today. 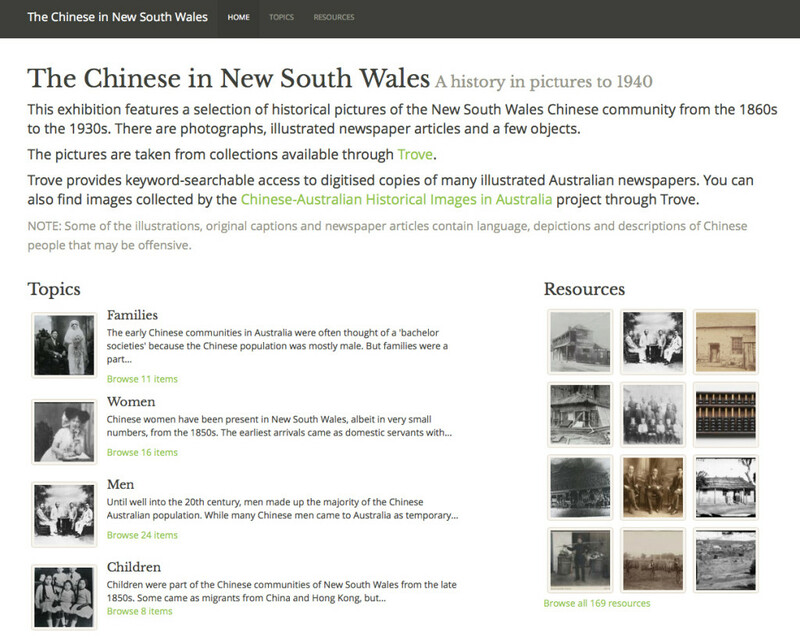 A host of contributors have created over 30 history panels, featuring more than 100 photographs, and two DVD displays on the subject of Queensland Chinese heritage. The exhibition describes how the Chinese first came to Queensland for the gold rushes at Gympie, Palmer River and Cooktown in north Queensland, and also sites in central Queensland such as Mount Morgan. 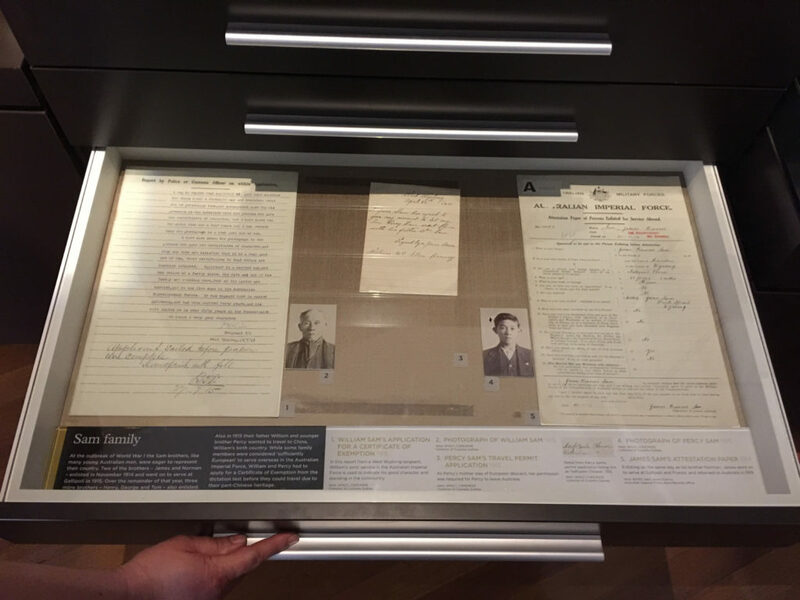 The exhibition highlights the major influence the Chinese had on Queensland’s rural history, particularly as pioneer farmers but also within all other sectors of society, such as their employment in the state’s police force and Australia’s armed forces.